Why Anil Kumble as Head Coach? This question has already triggered many questions. Anil Kumble has been named the Head Coach of Indian National Team. Ravi Shastri was the front runner for the post until the name of Kumble surfaced. 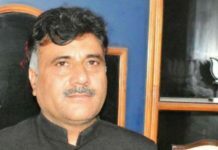 However, once the interview was done by the BCCI appointed selection committee, the former captain of India became an inevitable choice for the post. But what made the committee prefer him over Ravi Shastri? Here is detailed answer of it. Why Anil Kumble as Head Coach over Ravi Shastri? 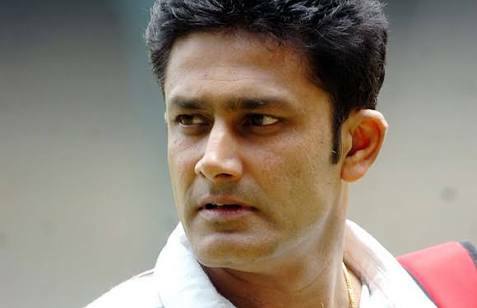 Anil Kumble has played recent cricket and is well versed with the modern approaches of the cricket. He has even contributed in T20 cricket as well. He has even played with many of the current batches of the cricket. Ravi Shastri has however played long back and is more comfortable with the traditional cricket rather than the modern cricket. 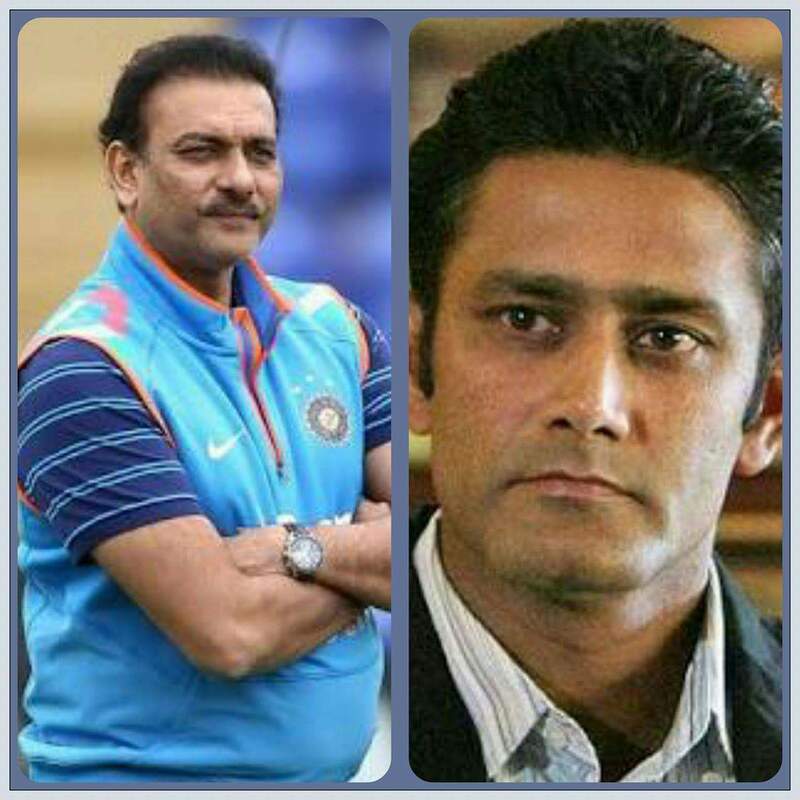 Anil Kumble and Ravi Shastri both have captained India and give the edge. 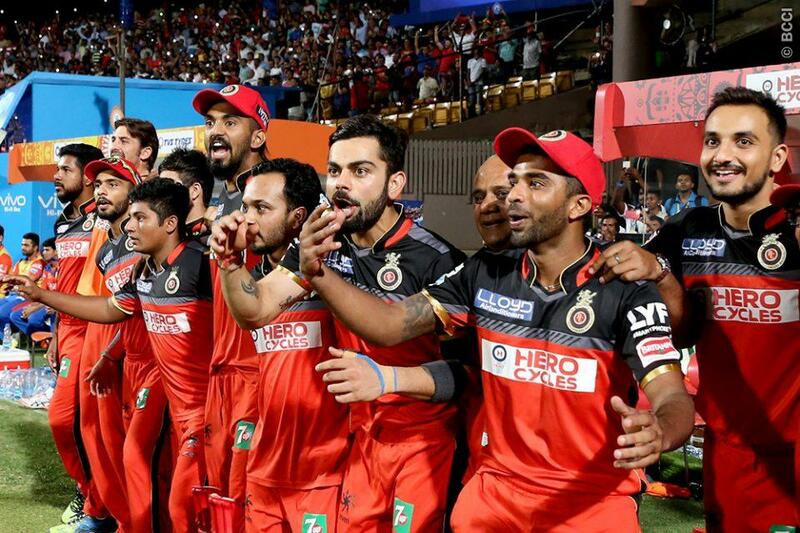 However, Anil Kumble Captaincy came in the current reign and many of the players have played under him. Anil Kumble is known for his cricketing spirit and excellence. 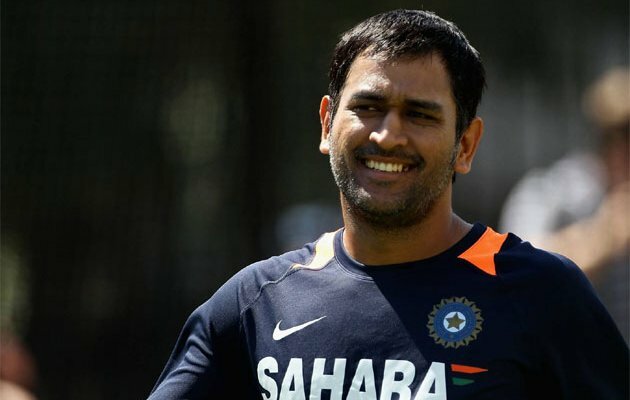 He has been one or the most prolific match winners of India and is also the most successful bowlers so far. It is true that this does not make anyone a great coach but as far as temperament and management are concerned, he is the definitely one of the best men to take up the responsibility. Yes, Anil Kumble does not have coaching experience and Ravi Shastri has managed the team since last year. That would have definitely gave him the advantage but the prolific record of Kumble might have worked for him. Why Anil Kumble as Head Coach may be asked many times but the fact is India is under two of the most prolific cricketers. Rahul Dravid is the coach of India A and Anil Kumble as Head Coach of India.